Before work by National Trust was commenced. 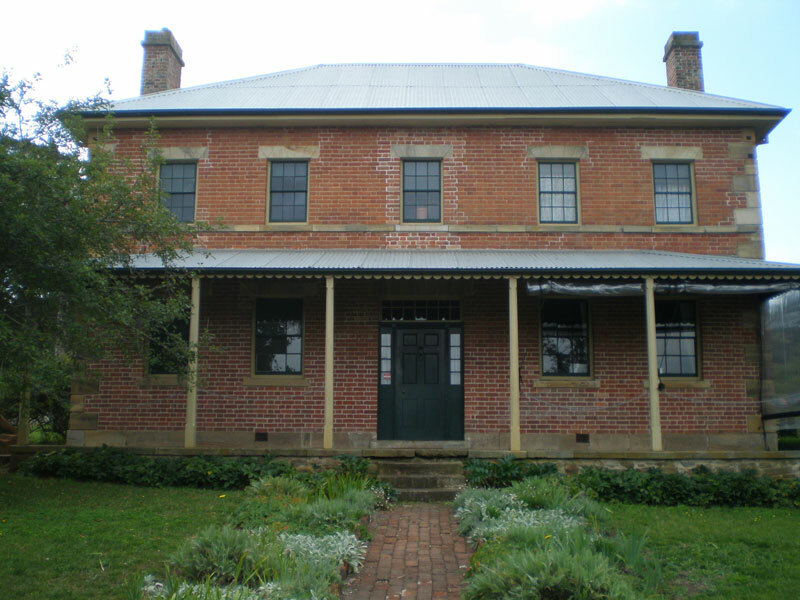 Harper’s Mansion is listed on the NSW Government Heritge Register as a property of State heritage significance. The circa 1835 house is a fine example of a colonial Georgian residence and is furnished in period style. The house is set in two acres of strolling gardens of cool climate heritage plants, overlooking the historic village of Berrima and features one of the largest hedge mazes in Australia. 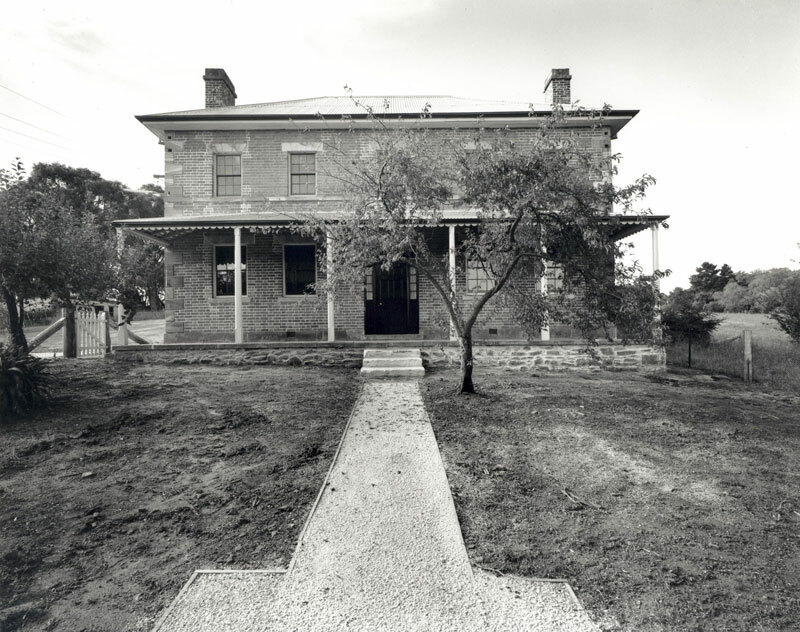 The house was built by James and Mary Harper just after Berrima was gazetted in 1831 and presents an inspiring story of a proud early Australian family. The ownership of the property by the Catholic Church is remembered in the Chapel, upstairs in the house. The garden includes a large produce garden and heritage rose beds. A National Trust Shop is open in the house, whenever the house is open. Harper’s welcomes enquiries from schools and invites teachers and students to participate in our Education Program, and is open at other times for tour groups by appointment. The Garden and Maze can be hired for events, weddings and is an ideal location for period photography and filming with the maze and Georgian house as a backdrop. 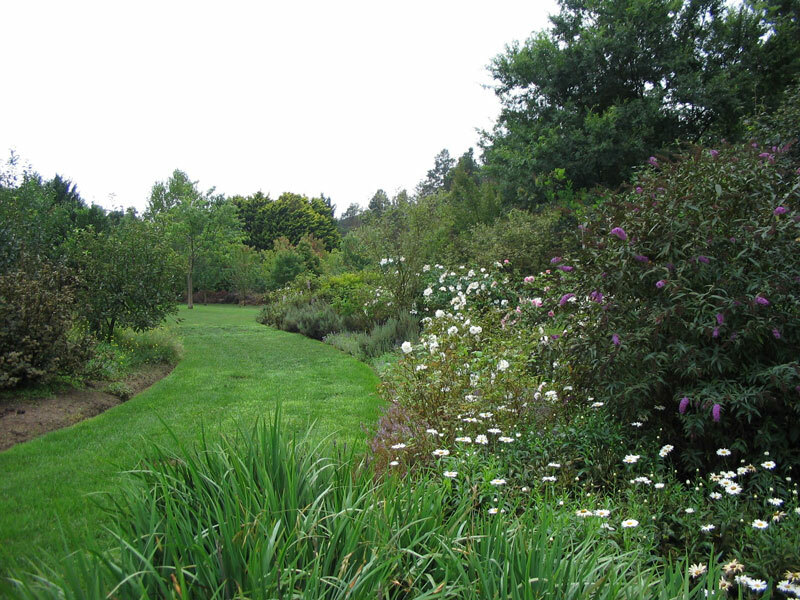 Berrima is easy to get to by car or bus as it is about 3kms off the Hume Highway – take the Moss Vale exit. We’re about 125kms south of Sydney. Concessions: seniors, students and tour groups. Free entry to National Trust members. The heritage garden is bursting with perennials and a selection of old roses. 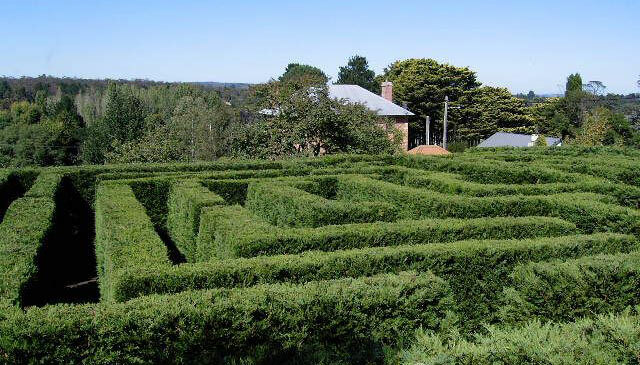 The maze, planted in 1999 in the area of the former coach-house and stables, is a constant attraction – come and see if you can find your way! The shop carries a wide collection of eclectic stock appealing to all ages and tastes. We also supply local Bridge players with all their needs, including playing cards, scorers and bidding blocks.